Home » Malayalam » News » Has Dileep vowed to never join AMMA again? 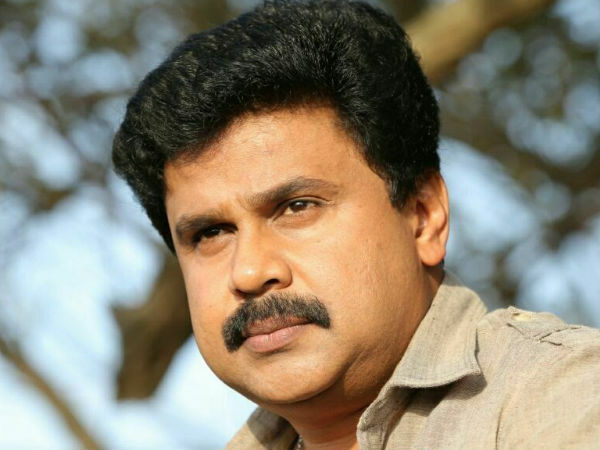 Has Dileep vowed to never join AMMA again? 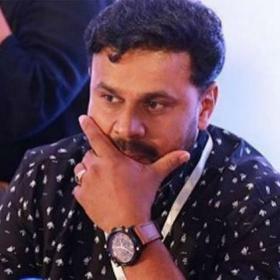 According to a leading daily, actor Dileep—who was expelled from AMMA after being arrested in connection with the actress assault case—has vowed to stay away from the organisation regardless of whether he gets bail. 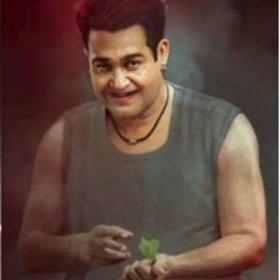 AMMA had initially supported the ‘Ramleela’ star but later on decided to change its stand and distance itself from him. 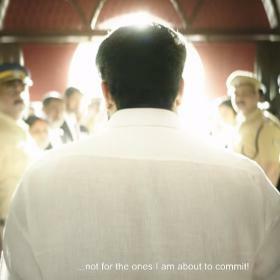 While confirming Dileep’s removal from AMMA, Mammootty had said the organisation would support the survivor to the fullest. “Dileep has been removed from the primary membership of AMMA in view of his arrest. We will never favour a particular section of people in AMMA. The organization is for all. We are always with our sister. We have extended our support to her from the very beginning itself. 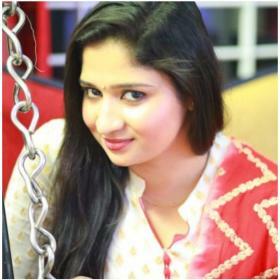 We will stand by the victim,” he had added. Interestingly, Dileep was one of the most prominent members of AMMA. He was involved in several important projects and even starred in ‘Twenty 20’. His supporters feel that the organisation should not have expelled him in such an unceremonious way. For the uninitiated, Dileep came under the radar when the main accused Pulsar Suni tried reaching out to him from prison. On July 10, the cops called him for questioning and arrested him, thereafter. He has been in custody since. 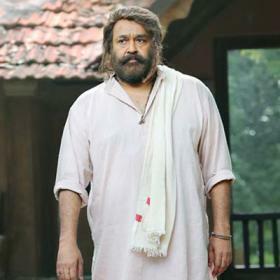 Yesterday, in the latest development, the Angamaly first class judicial magistrate court extended the star’s judicial reprimand till September 2, 2017. It goes without saying that this a sensitive case and it will be worth watching what happens next.